This system utilizes an equal pressure method. It is able to evaluate the gas/vapor/ liquid barrier properties of films. 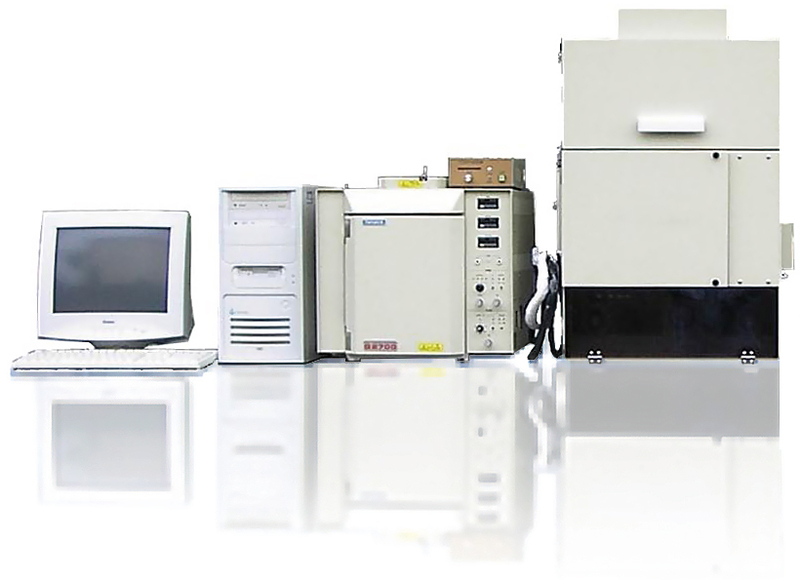 The system injects the permeate of test gases into the column of a gas chromatograph, separates them into each component, and calculates the gas transmission rate of the individual components. The 11F is for DRY spec. and 11XF is for measurement of gas/vapor/liquid transmission rate.